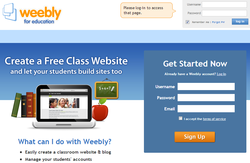 Whether you want to create a free, attractive website or encourage students to publish their ePortfolio, Weebly is the best choice. 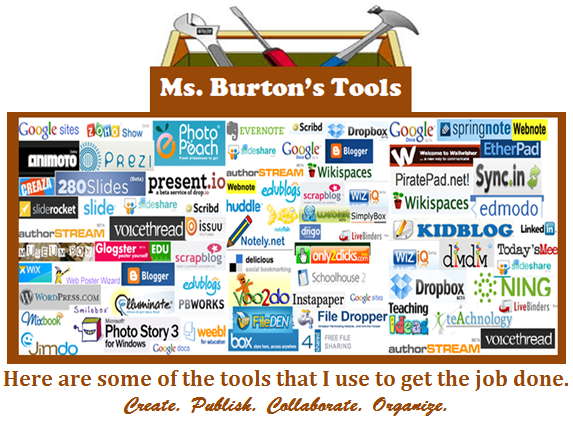 Create interesting word clouds as a way to introduce new vocabulary words, connect to background material or create avatars. Padlet allows you to have online Post-it notes for an interactive bulletin board. 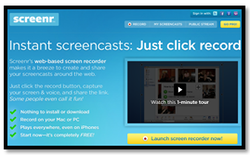 Students can leave pics, messages and links. Micro-blogging at it's best. 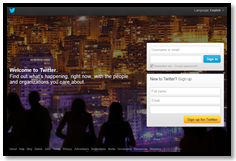 Send out updates that are 140 characters or less. 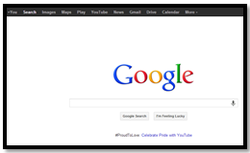 I use GOGGLE for email, online documents, forms, websites, etc. 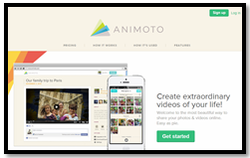 Create professional looking photomovies to show off work or create book talks. 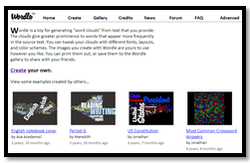 Wikis can be used to create an online file cabinet to share information with others. Students can use wikis to collaborate on assignments. 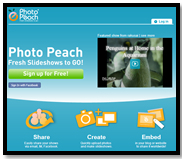 Photopeach allows you to select your photos, music and embed your photo movie onto your website. 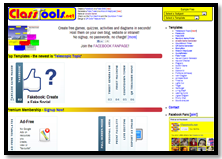 Students can create faux social media profiles for characters, online games for review and mastery purposes or graphic organizers.